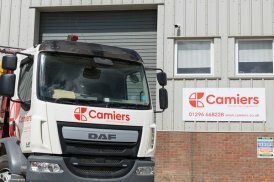 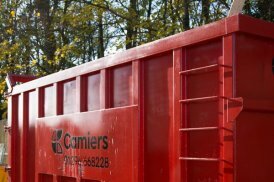 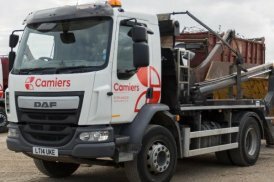 For over 45 years, the Camiers name has been associated with reliable and responsible waste management solutions. 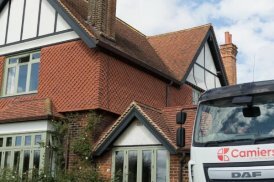 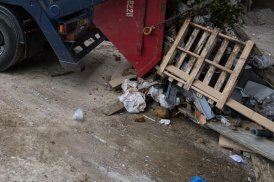 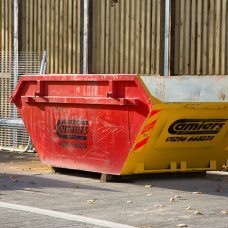 Serving domestic and commercial clients of all sizes, we are proud to offer a wide range of waste disposal options to ensure an efficient service every time. 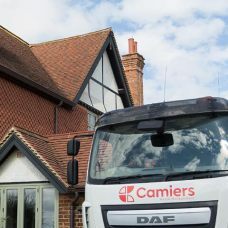 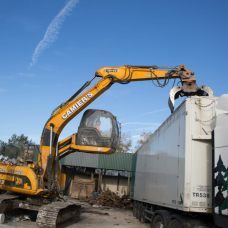 Whether it’s a small house or garden clearance, or a full scale clearance of a construction site, Camiers delivers prompt waste collection and waste removal, aiming to recycle 100% of the waste we collect. 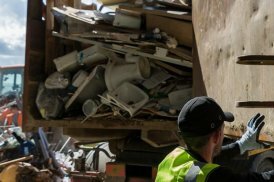 We handle all waste responsibly with full adherence to legal guidelines. 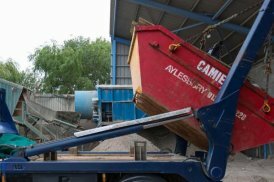 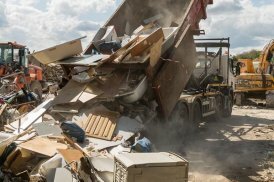 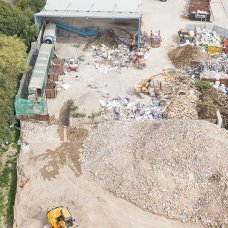 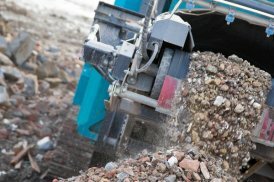 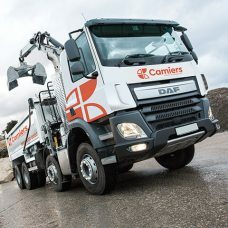 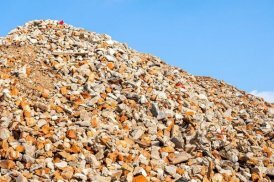 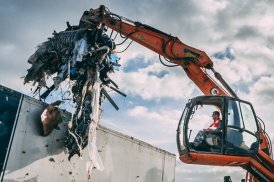 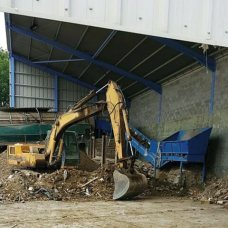 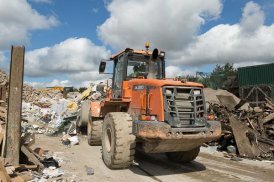 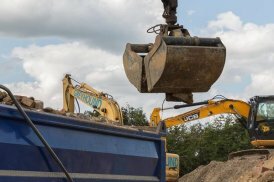 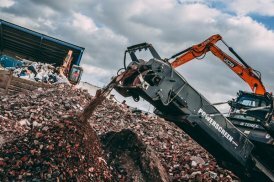 From dry recyclables to rubble and debris from demolition sites, Camiers can remove and dispose of all kinds of waste swiftly and effectively. 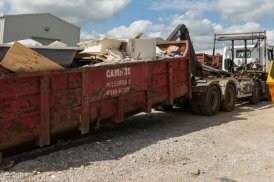 Our team can even handle hazardous waste such as asbestos, ensuring that your asbestos-containing materials are properly stored, transported and fully documented at all times. 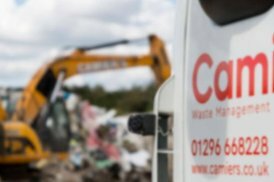 For a premier waste management service throughout Aylesbury and beyond, simply contact us today.